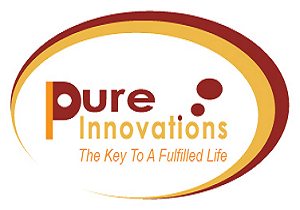 You may already be aware of Pure Innovations, or this might be the first time of hearing about us. As a brief overview, we are a not for profit organisation that supports people with a disability to live a fulfilled life. As an example, we offer day care services, art and animation projects and community cafés across Greater Manchester, all of which provide placements and activities for adults with support needs. Currently we focus our services on adults but we are looking at whether we should extend this offering to a younger audience of 11 to 18 year olds. That’s why we need your help. As the parent/carer of a younger person with support needs living in Greater Manchester, we would really appreciate 10 minutes of your time to fill out our survey, capturing your thoughts. We really want to understand if there is a need for these kind of services and we can only do that with your feedback. Thank you in advance for your time. To start the survey please click here. Stockport Metropolitan Borough Council, Town Hall, Edward Street, Stockport, SK1 3XE.